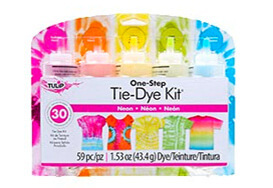 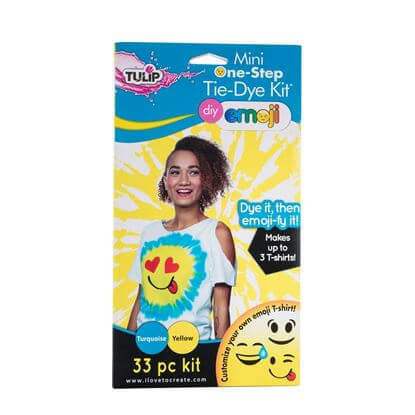 Enchanting shades of pink, lemonade, lime, sky blue and violet tie dyes - just add water! 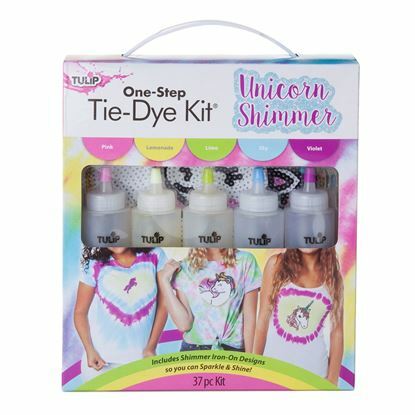 Also includes 3 shimmery sequins unicorn iron-on appliques. 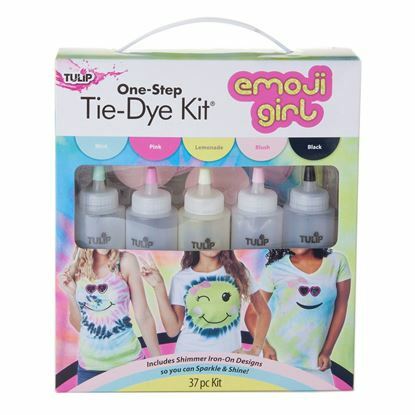 Super fun shades of mint, pink, lemonade, blush and black tie dye - just add water! 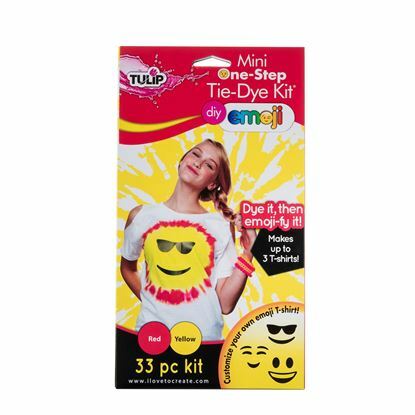 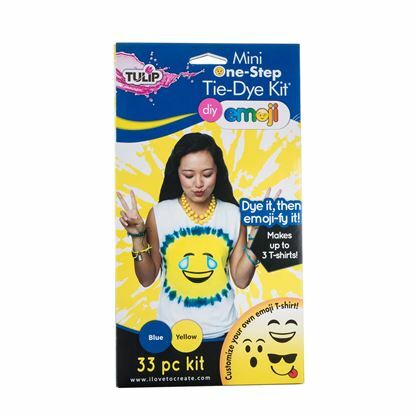 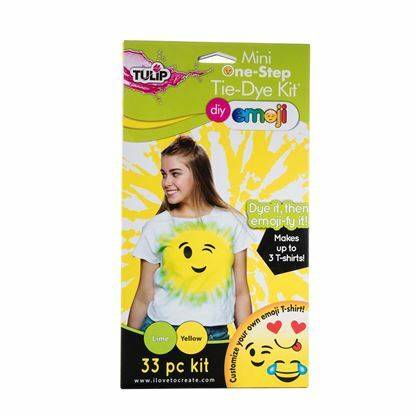 Also includes 1 sheet of emoji iron-on transfers and 2 shimmery iron-on appliques.